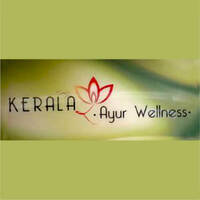 Sharing the belief that balanced body, mind, and spirit are keys to health and wellness is Kerala Ayur Wellness which provides treatments based on India’s notable traditional health care system, Ayurveda. 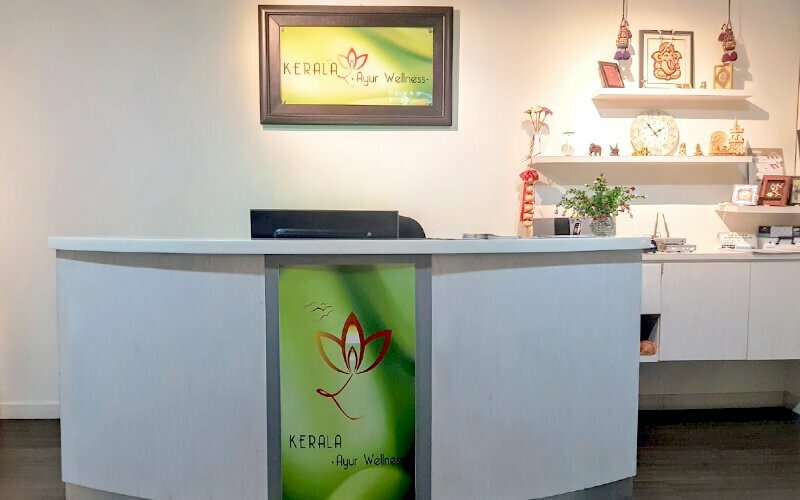 Situated in Petaling Jaya, it offers Ayurvedic de-stress and skin care programmes and therapy treatments. This speaks of its effort to promote good health and disease prevention for its clients.